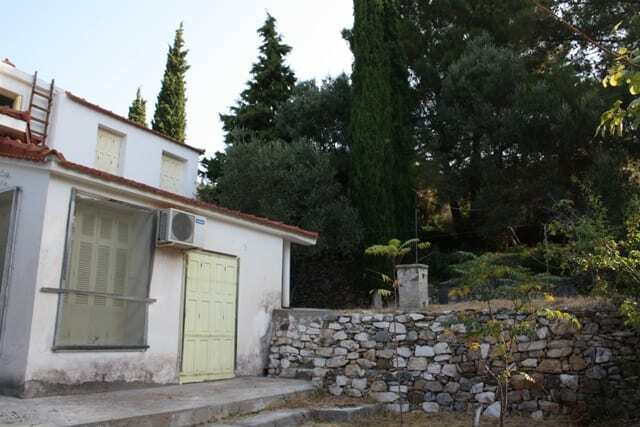 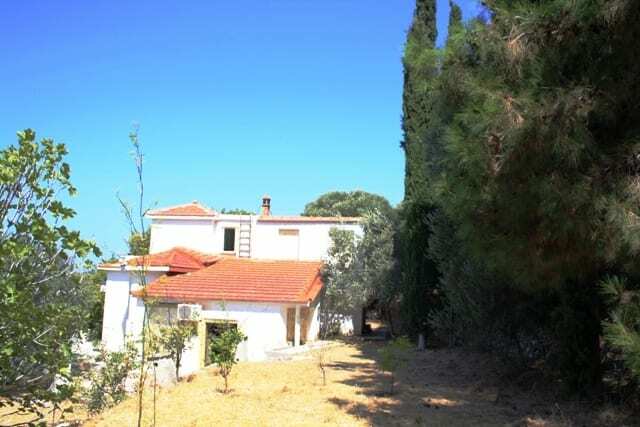 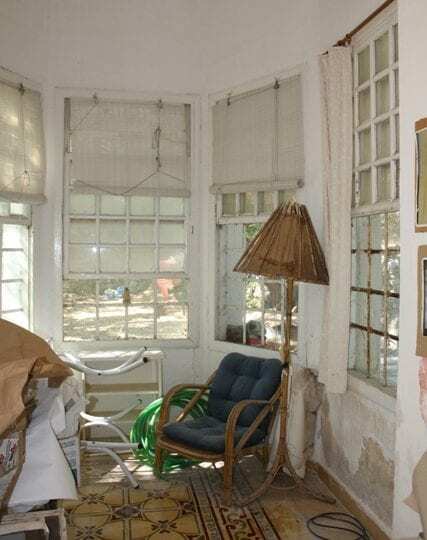 A traditional Samos house for sale on Samos, one of the most fertile and verdant islands in the Aegean lying only 1200m from the coast of Asia Minor and Turkey. 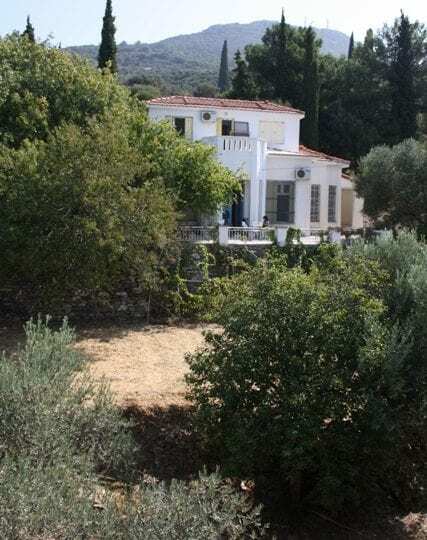 Samos is noted for having the highest mountains in the Aegean, beautiful beaches and wine which has won many presitigious international awards. 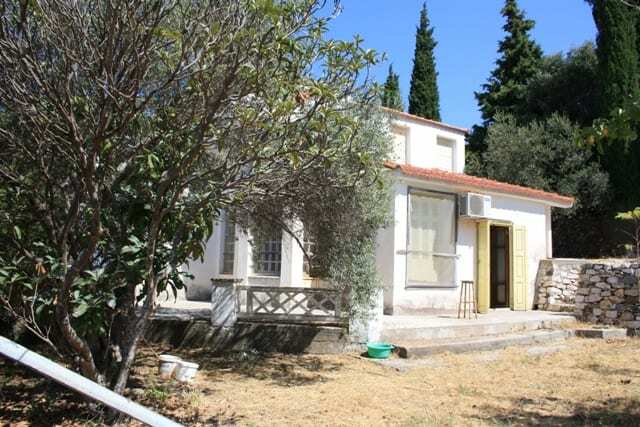 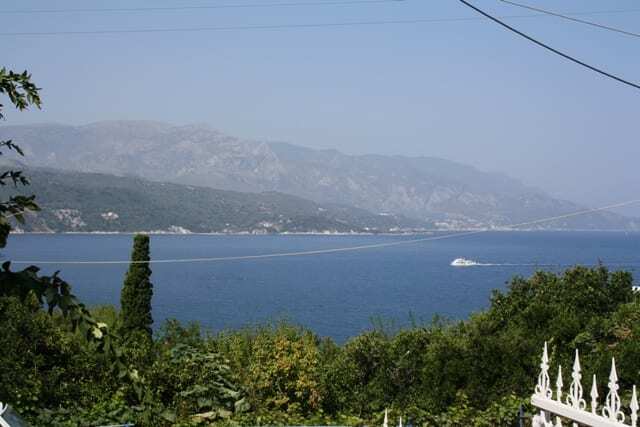 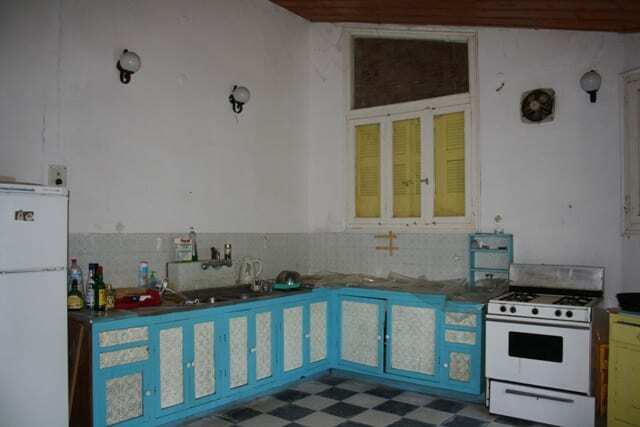 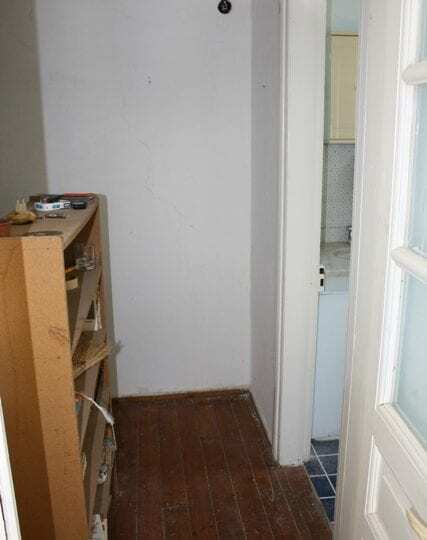 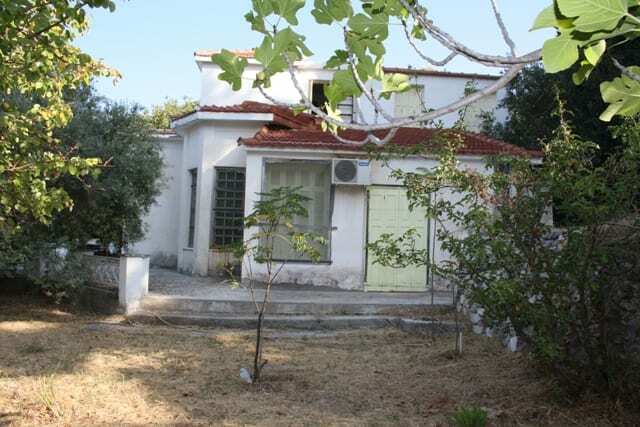 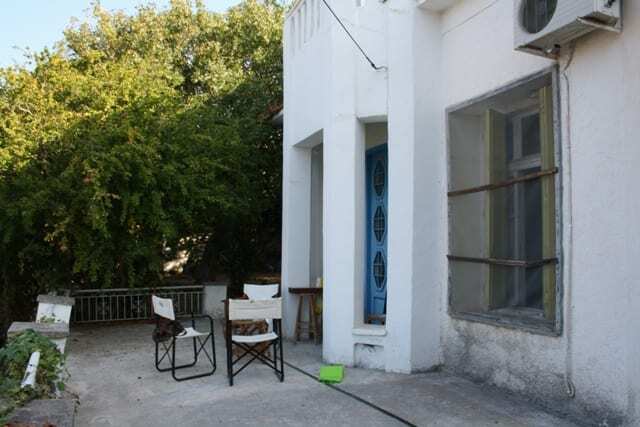 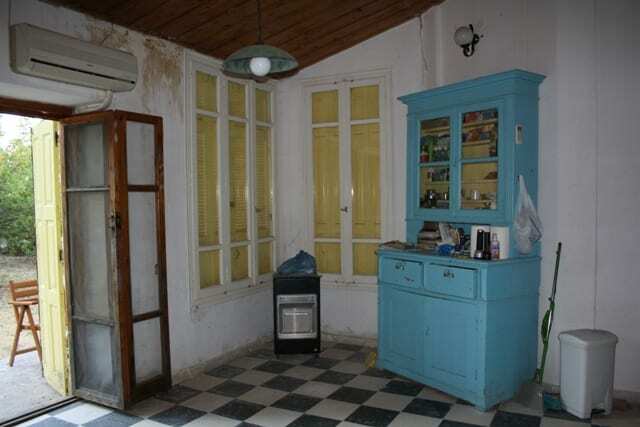 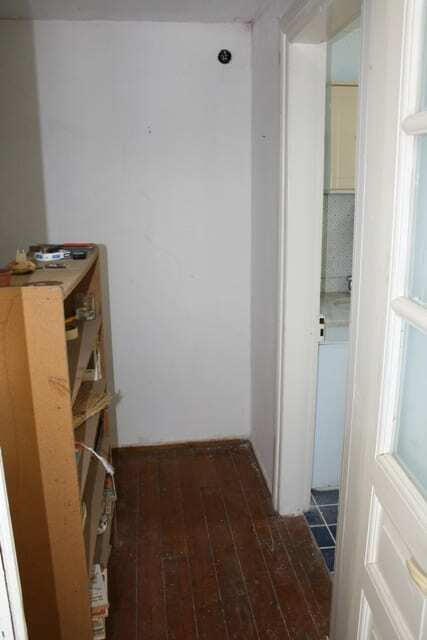 The property is 2 kms from Samos town the island capital and less than a 5 minute walk from the nearest beach. 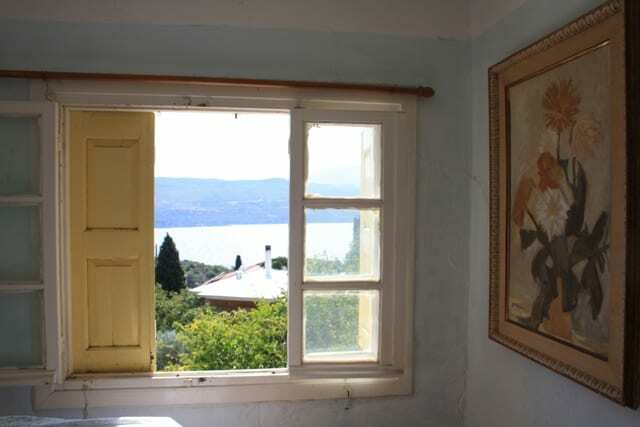 The house contains many attractive features, especially the wooden staircases, the open fireplace, the high wooden ceilings and the classical geometric tiling. 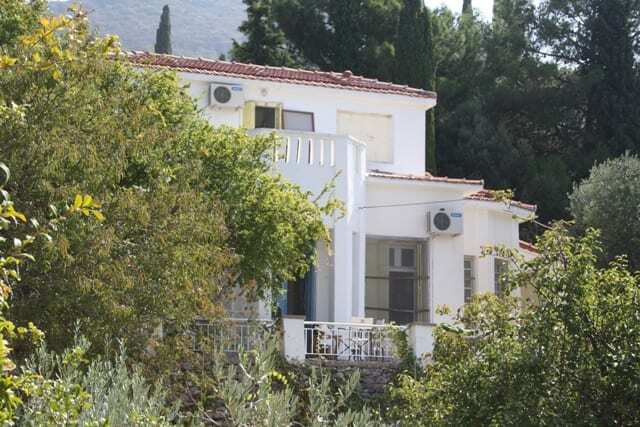 With 6 bedrooms the property provides the opportunity to make a luxurious holiday home or permanent residence, whilst at the same time offering the possibility of producing a substantial investment income on the holiday rental market. 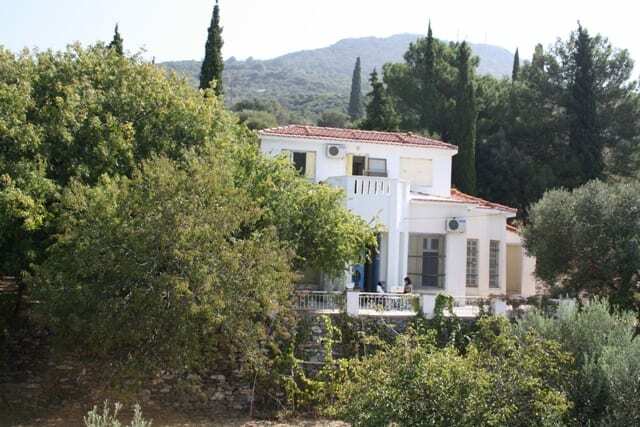 The large gardens and verandas provide peaceful and relaxing shady areas, as well as ample space for parking and for a swimming pool. 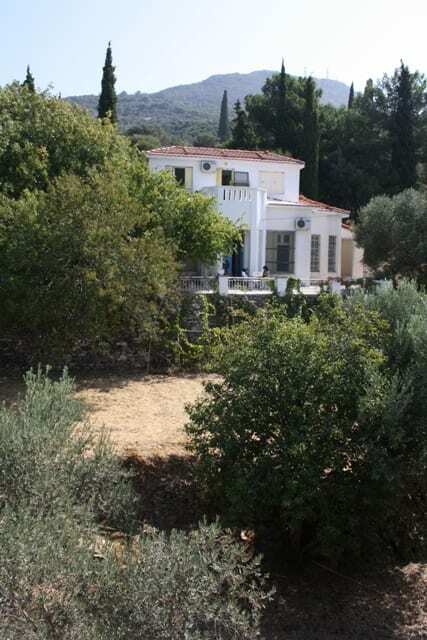 With mature pines, as well as fruit trees, fig, pistachio and walnuts, they ensure ensure that the house has complete privacy, whilst at the same time retaining its superb sea views. 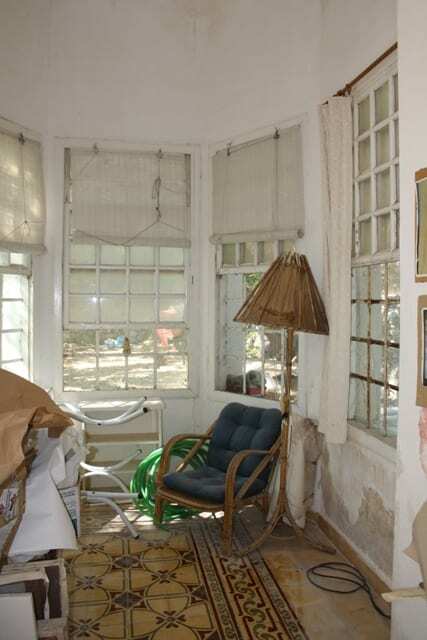 The house is connected to the town water supply and also has two wells in the gardens. 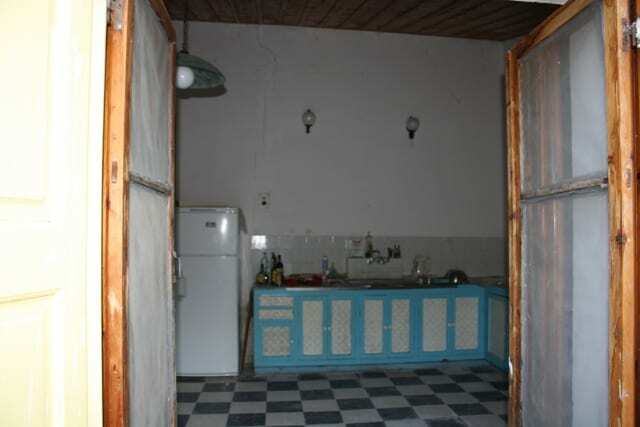 The following are included in the sale price; gas stove with oven, refrigerator, washing machine and 3 air conditioning units. 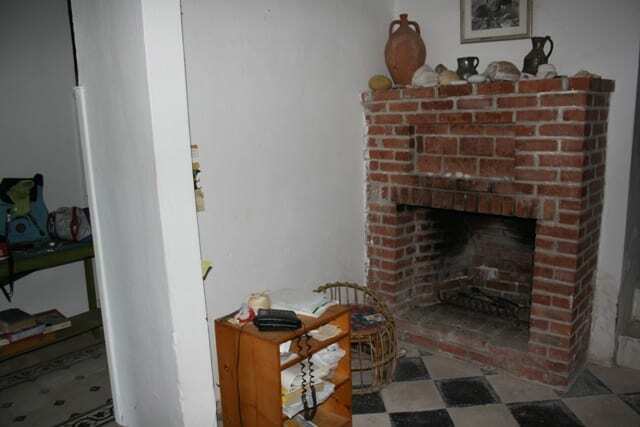 The house is believed to be structurally sound. 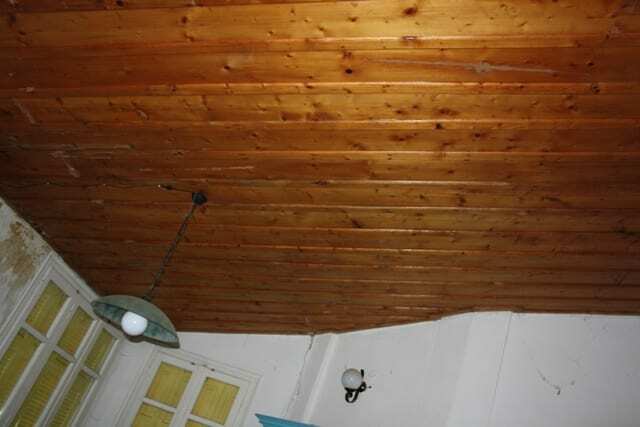 The kitchen roof was replaced in 2008.